One weekend of warm weather in London, followed by a serious wave of Coachella FOMO means only one thing… it’s festival fever season! To get us in the festival frame of mind, our design team have been looking at some of the most creative examples of festival marketing in events accross the UK. 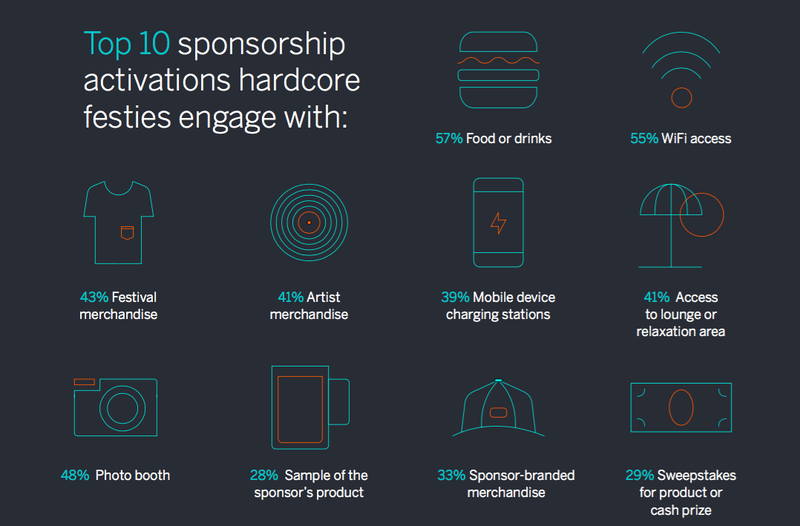 Over the past 10 years, festivals have evolved from ‘an event’ into a culture; Festival culture is now reflected in all aspects of fashion & lifestyle, and marketers can’t get enough of it! Here’s how some clever brands used their creativity to stand out from the crowd.. Champagne brand Laurent-Perrier created a unique 1920s-themed marquee and terrace called ‘The Orangerie’ for those attending Wilderness Festival in 2015. With lavish chandeleirs, art-deco interior and 1920’s themed flapper-girl entertainment, this stepped away from the rustic style which dominates festivals and gave guests a taste of classic luxury. At Glastonbury last year, EE created an activation designed to solve one of the biggest festival headaches for anyone (with a mobile phone): dead batteries and getting internet coverage. 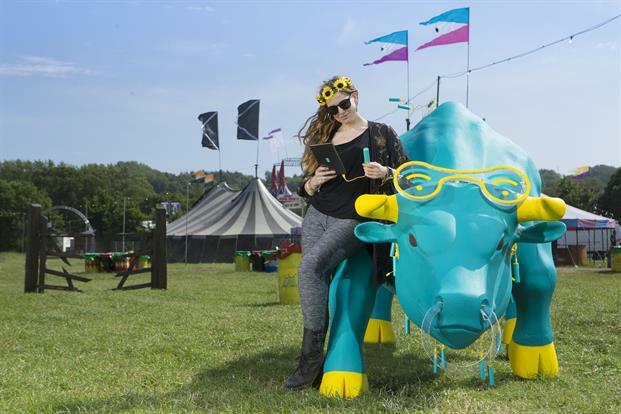 The activation took the form of a full size ‘charging bull’ in the company’s bold brand colours, which then acted as both a double-speed wi-fi hotspot and Power Bar charging station- EE, we salute you! We love this activation as it brings to light a trick which many brands seem to overlook- the PRE-festival consumer experience. 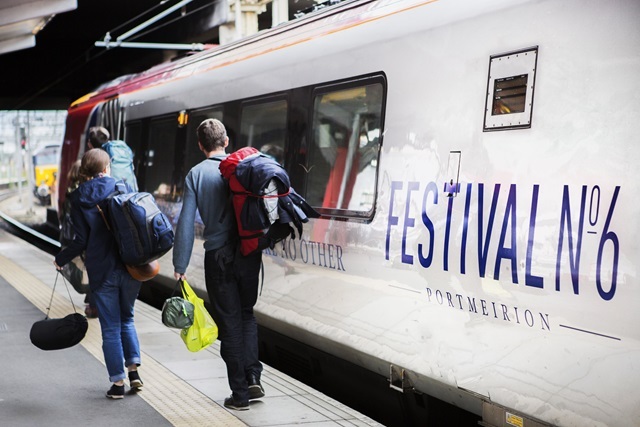 Virgin Trains targeted festival-goers planning to travel to festival No.6 using public transport, offering them exclusive priority fares on these particular train services, which was an industry first. On the day of travel, they ran the No.6 Express. An exclusive train for festival goers from Crewe to Bangor which featured live entertainment, face painting and a bar. Watch the video here . 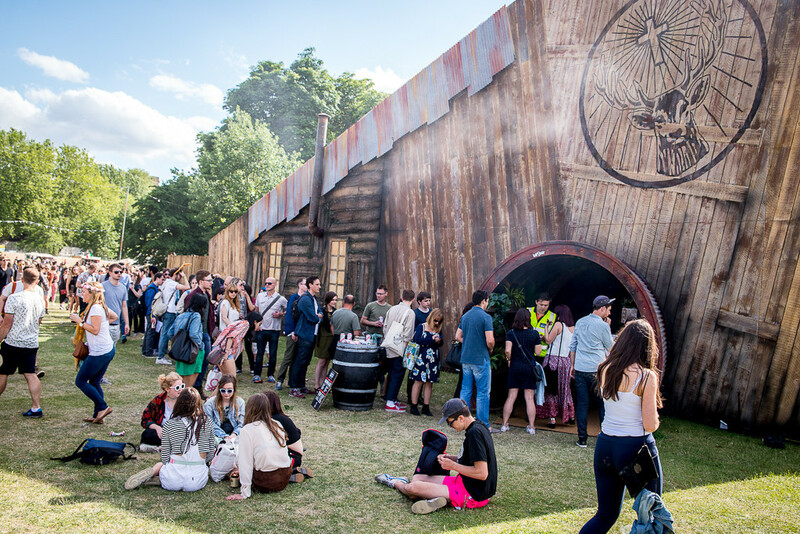 Home to the ice cold Jägermeister, the JägerHaus is a barn-like pop-up which twists and turns as the day turns to night, with live entertainment, activities and of course, a Jäger bar! The JägerHaus popped up at Field Day, Bestival, Boomtown, Beat-Herder and Kendal Calling. Watch this space as the JägerHaus experience continues this summer.. This five-month boutique pop-up, was created by Nick Zuppar and his team at The Food Firm for Ciroc Vodka. 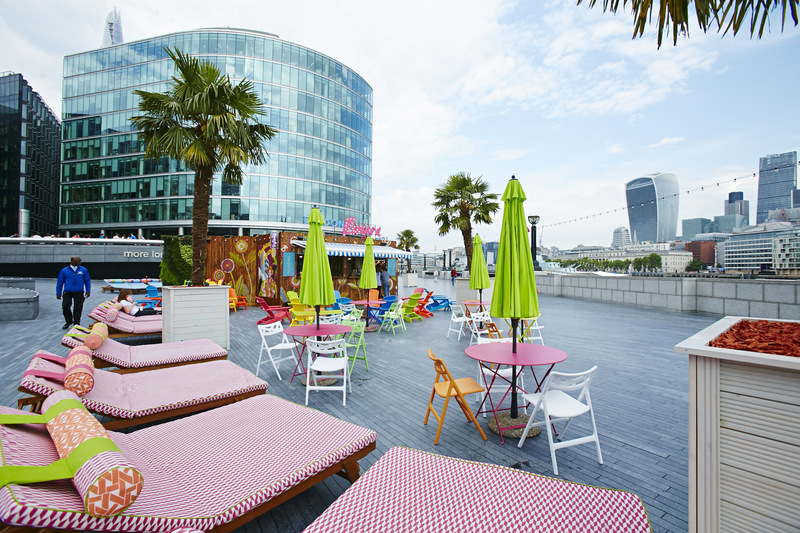 Inspired by a mishmash of cuban cabana, chilled Miami beachhouse and chic French Riviera, this colourful thameside pop-up gave londoner’s the ultimate opportunity to escape the office. Enjoy a Ciroc cocktail whilst pretending to be on holiday. The pop-up was also host to a hub of summer activities and entertainment which included cocktail masterclasses and live music. How will YOU engage with your audience this summer?